1st Priority Roofing located in Centennial, CO is a quality-reliable roofing and general contracting company that specializes in all roofing projects that offer free roof inspection for your roof and gutters. 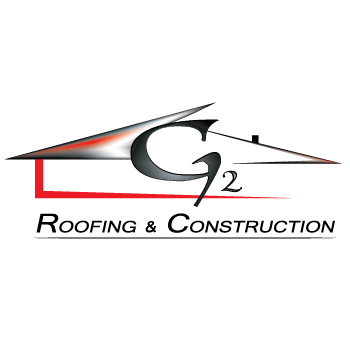 We pride ourselves on offering the best in roofing systems such as shingle roofs, asphalt roofs, asphalt shingle, and wood shake also known as flat roofing. Additionally, we offer tile roofing and metal roofing and roof power washing. 1st Priority Roofing also offers gutter installation and replacement. Give us a call to schedule your free roof inspection. 7208 S Tuscon Way, Suite 195, Centennial, CO 80112 Roofcorp of Metro Denver Inc.